Environmental and air quality sensors are becoming ever smaller and less expensive. This has made it possible for ordinary people to set-up their own sensors to monitor environmental quality and share this data over the Internet. 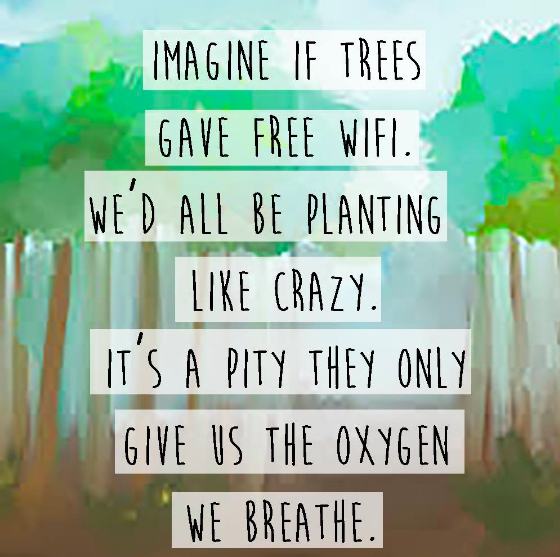 From TreeWiFi website - they are crowdfunding, please help them! Joris Lam has developed a neat idea called Tree Wi-Fi that combines an air quality sensor with a display showing whether air quality is good or bad, and it provides free wifi if the air is good. Read more about the project at: Amsterdam birdhouses distribute free Wi-Fi when air pollution levels are down in Mother Nature Network. HT Next City. The CleanSpace Tag is a portable air pollution sensor that enables people to track their personal pollution exposure and what they are actually breathing in, in real-time. 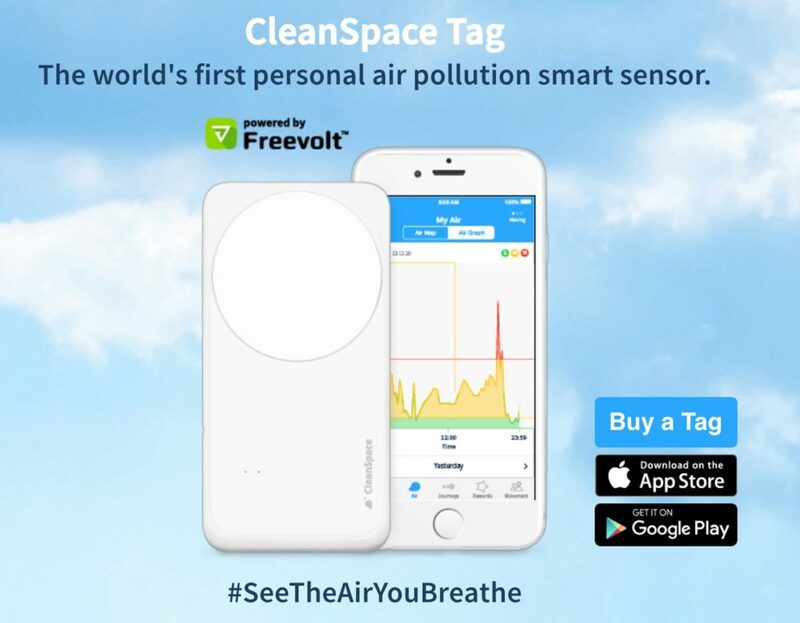 The tag connects to a smartphone via Bluetooth and sends carbon monoxide levels to the CleanSpace app. The air quality data is then anonymised, aggregated and combined with data from all the other Tags across the UK. Citizen Sense is a project using portable air quality monitors to monitor pollution levels. 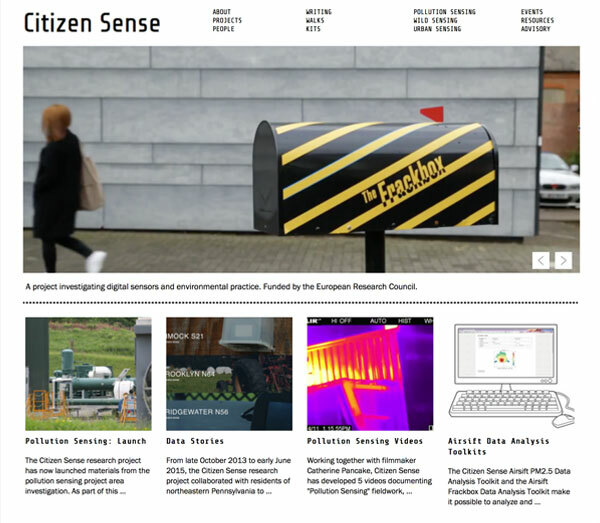 The Citizen Sense website is an excellent source of information on the use of sensors for environmental monitoring. 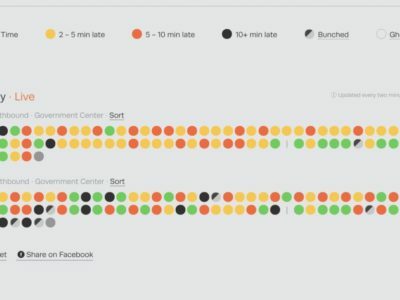 An important finding from the Citizen Sense project is that simply providing sensors is not sufficient for increasing citizen engagement and activity. More from the Citizen Sense website. 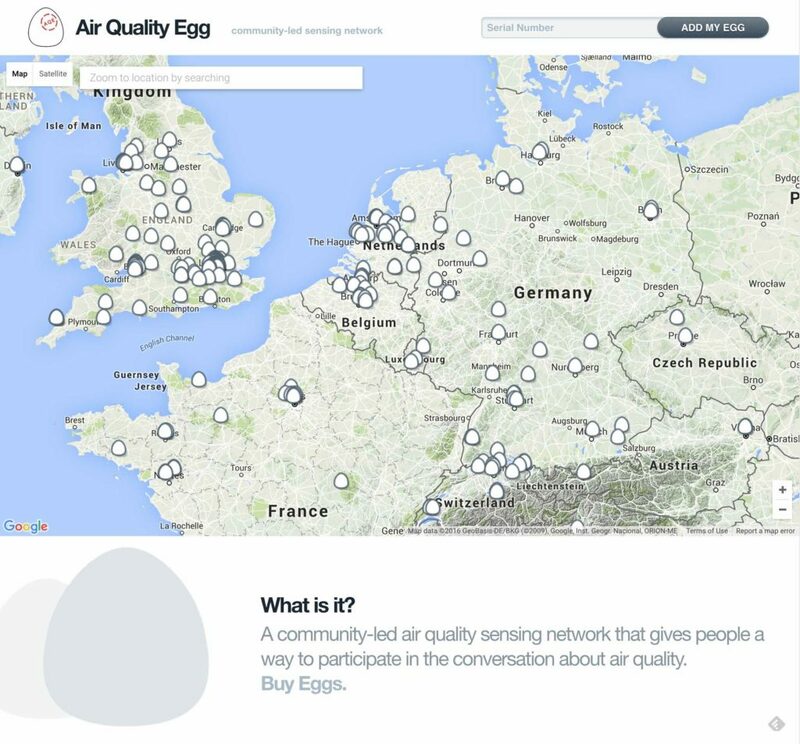 Air Quality Egg homepage with map of sensor locations. The Air Quality Egg is a sensor system designed to allow anyone to collect very high resolution readings of NO2 and CO concentrations outside of their home. These two gases are the most indicative elements related to urban air pollution that are sense-able by inexpensive, DIY sensors. 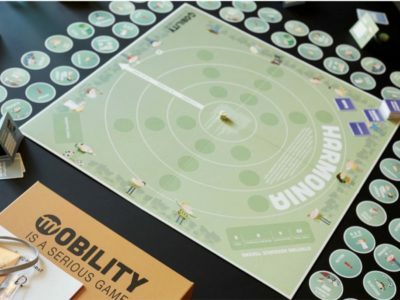 Air Quality Egg also supports a community-led air quality sensing network that gives people a way to participate in the conversation about air quality. 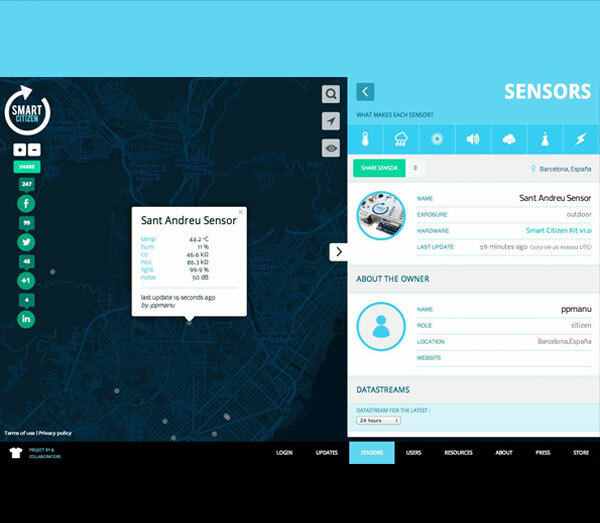 Smart Citizen environmental data from Barcelona. The Smart Sensor is an environmental data sensor that collects data on: air composition (CO and NO2), temperature, light intensity, sound levels, and humidity. The crowdsourced data is available at: www.smartcitizen.me … the figure on the left illustrates data from a sensor in Barcelona. Here’s a link to my smart citizen sensor in Neubau Vienna. 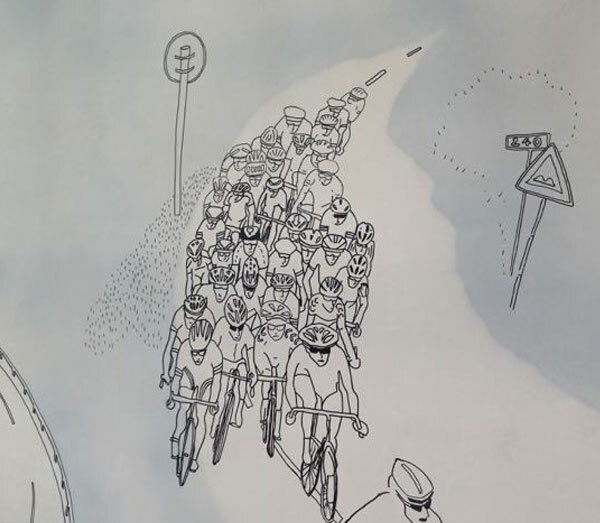 Bike mural at Antwerp Brasserie De Pelgram (great food & drink) by Nathalie Hunter. Wearable sensors to measure air quality are being tested at Columbia University by Professor Darby Jack. Read more on Next City: Wearable Sensors Will Measure How Much Air Pollution City Cyclists Inhale. Malaga Spain is working on adding air quality sensors to buses as part of the CIVITAS 2move2 project: Dynamic Air Quality Management. Antwerp Belgium is working on a project to monitor air quality via bike and create maps that show local air quality. Can we rely on DIY air pollution sensors? an article by Richard E. Peltier, Associate Professor of Environmental Health Sciences, University of Massachusetts, Amherst; published in The Conversation, 2 December 2016. This is a good summary of the issue and presents recommendations. Can you crowdsource water quality data? an article by Pratibha Mistry on The World Bank’s Water Blog (13 December 2016) … summarises some recent academic research and provides a good overview of issues surrounding sensor data collected by residents. 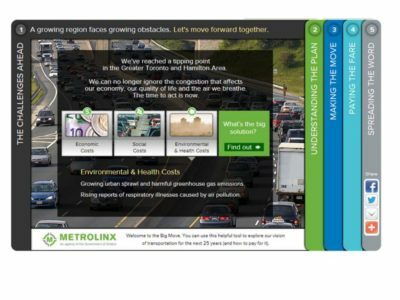 MetroQuest is an application that provides a suite of tools that can be used to improve the public participation process. The tools support all three types of collaboration: engagement, education and process. 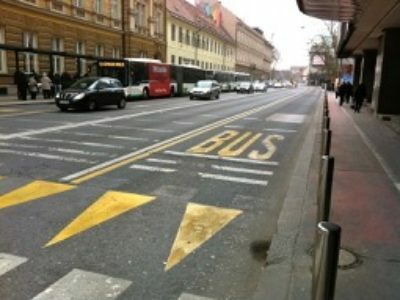 It’s been used for many transport projects including Toronto’s Big Move 25-year transportation plan.